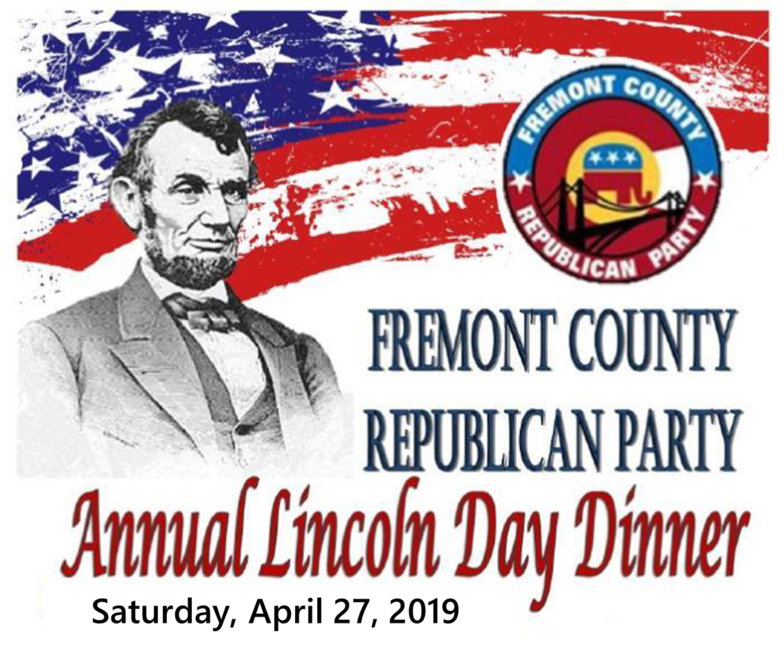 Come to our Lincoln Day Dinner ... new place; new price!! 603 Main Street, Cañon City, CO ... Mon., Wed., or Fri.
from 10:00 AM to 2:00 PM and purchase your ticket there!